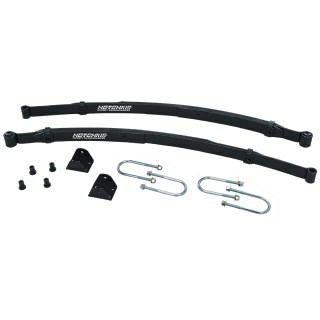 Dramatically improve the cornering performance and traction of your Mopar with the Hotchkis Sport Suspension Sway Bar Package. 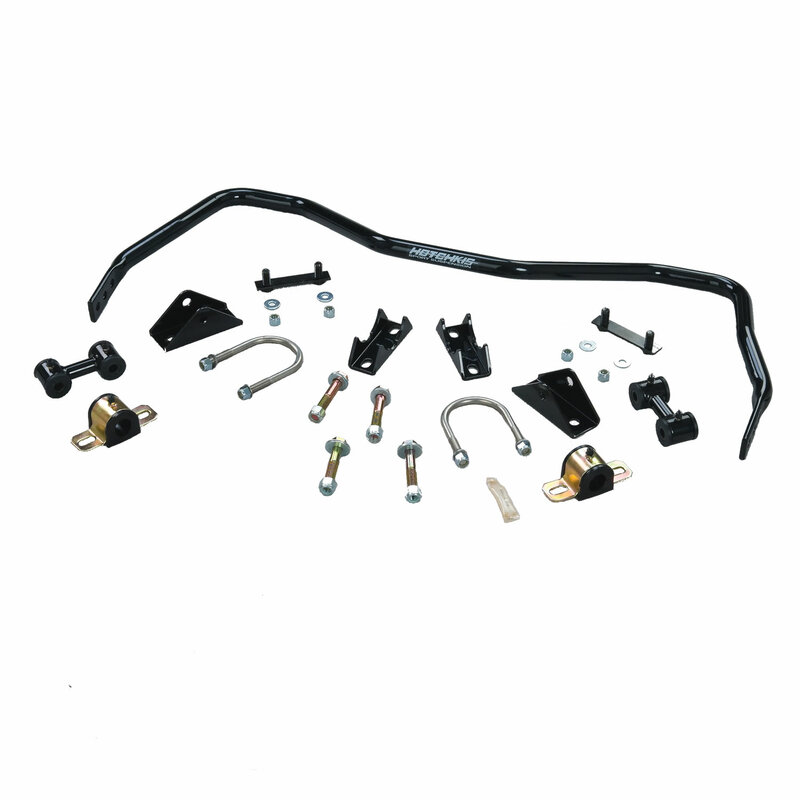 Our performance sway bar package offers increased roll stiffness previously unavailable for the classic Mopar. 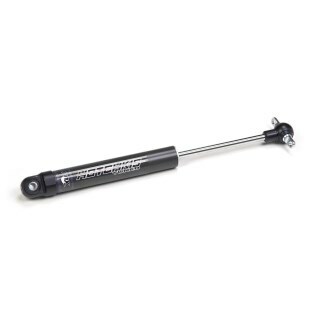 Cars with wider rear tires and high horsepower engines will greatly benefit from this stability package. 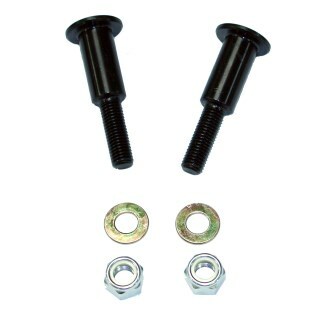 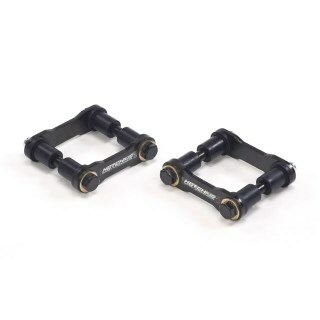 The kit includes easy to lubricate polyurethane bushings premium mounting hardware including stainless steel u-bolts laser cut axle mounts polyurethane bushings grade 8 bolts and gloss black powder coat finish.